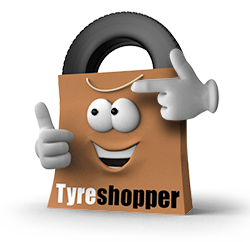 When you buy tyres online with Tyre Shopper, you can expect high-quality, cheap tyres fitted by one of our expert tyre technicians. Simply buy online and at your pre-arranged appointment, take your car to one of our tyre fitting centres in Lancashire. Forget about the hassle of disposing of old tyres. You can relax in the knowledge that one of our tyre technicians will not only remove, dispose of and replace your tyres, but they will also offer laser wheel alignment or wheel tracking ensuring that the front wheels are perfectly parallel. This means that the lifespan of your tyres is maximised – choose this option during the checkout process. With 15 branches across Lancashire, from Lancaster to Chorley, Blackpool to Burnley, there’s bound to be a convenient location for you. 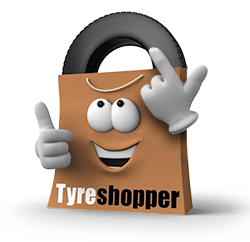 Buy tyres online via the Tyre Shopper website, and they will be delivered to the tyre fitting centre you have specified. Bring in your car in your 1-hour window and let us do the rest. If you’d find it difficult to make it to one of our conveniently located branches, you can still choose Tyre Shopper for your new tyres by using our mobile tyre fitting service. With this service, a tyre technician will come to you at your chosen time and location, cutting out any of the hassle of getting your tyres changed.